In december of last year we could reveal the exciting news that Susanna Alakoski’s yet unpublished new book will become a play at Vasa Theater towards the end of 2019. 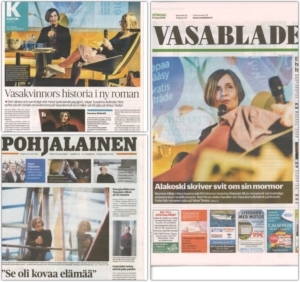 Last week Susanna attended the Vasa Literature festival to talk about her upcoming book as the theme for this years festival was “The Voice” and as we all know by now Susanna is one of our greatest authors when it comes to depicting the lives of the working class. 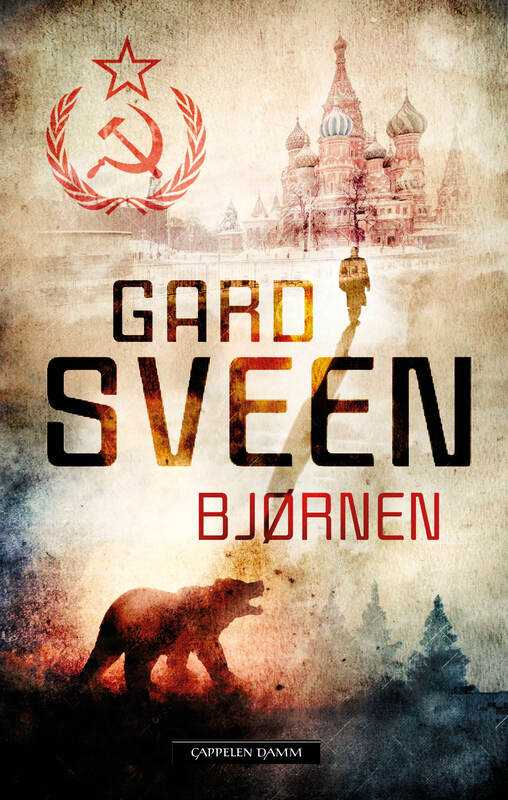 German audio rights sold for Emelie Schepp Gard Sveen is nominated for the Riverton Award!